Fitness training has become a high priority in today's society. The monotonous lifestyle of working at a desk demands hours of sitting still. Fitness disciplines such as aerobics or any other kind of training in this context is the best way to provide the right balance between mind and body. 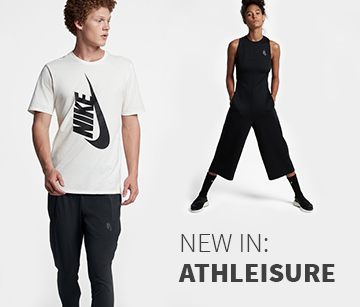 For this purpose you can find a diverse range of products like fitness clothing, shoes, and other aerobic and training equipment to strengthen you for the summer season; all this in the fitness department at Keller Sports. Born from our passion and enthusiasm we offer you our wide range of great fitness equipment for your next session; and with our specialised consulting service you don't have to run any risks when it comes to the selecting fitness gear. Shopping in our online shop from home isn´t only affordable and convenient, but we guarantee that you can also find the perfect fitness training gear to meet your needs. For this reason we offer you both the KSPME ® as well as an experienced team of athletes that are there especially to advise you on the products we have on offer. 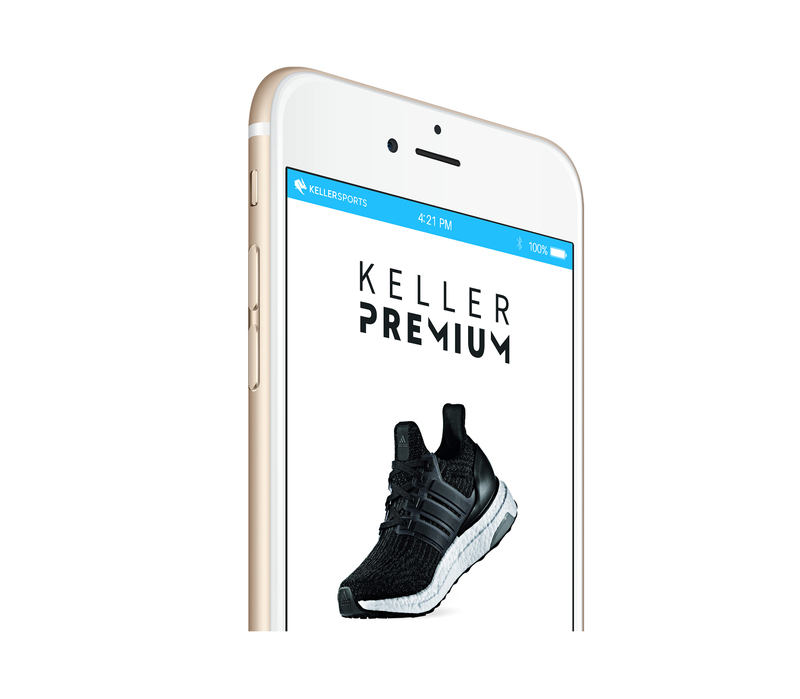 The KSPME ® ( Keller Sports Product Matching Engine ), helps you to select your kit in just a few mouse clicks. Our consultants are available at the click of a button too; just start a chat with them. Gather tips and advice from our sports experts and select the ideal fitness gear for you. Like this you can reach all of your goals at a good price and with free shipping, which starts at a low minimum order value in our online fitness shop. Our fitness clothing meets your highest expectations when it comes to functionality, fit and, of course, freedom of movement. We offer you the same freedom of movement in our online store! Check it out in your own time and discover great deals in the areas of training, aerobics and fitness equipment. Fitness shoes, clothes, loads of equipment and food for men, women and children are available from renowned brands. Adidas, Nike, Reebok and Skins are just a few examples of our brand selection in our department. Whether you train in a gym or practice aerobics or train outdoors in any weather, with Keller Sports you will be perfectly kitted out. In our fitness department you can find awesome products with great properties, like optimal perspiration-control or waterproofing for your outdoor training sessions. We are your ideal advisers if your daily exercises of include cycling classes, yoga or pilates workouts. By the way: for individual training sessions we also sell jump ropes, exercise balls, free weights and hand muscle training tools, so every muscle group is trained at its best. Free shipping from a low minimum order value, good value for money and fast service! Making an order in our online shop is as free and easy as a workout in the open air. Choose the right clothes and shoes out of our fitness department, complete the order online easily and comfortably from your own home and after only a few days wait you can enjoy high-quality fitness, training and aerobic equipment!